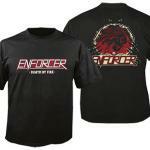 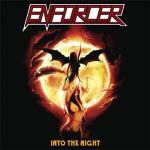 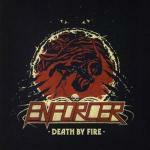 Enforcer plays and performs in a style very similar to older speed metal bands like Agent Steel, Exciter and Anvil. When the Sweden Rock Magazine asked them about playing "old school", they answered that heavy metal is not old school, it is timeless. 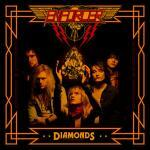 Enforcer released its second full length album "Diamonds" under Earache Records, on May the 24th, 2010 in Europe while Heavy Artillery Records released the album in North America on May 25th, 2010.